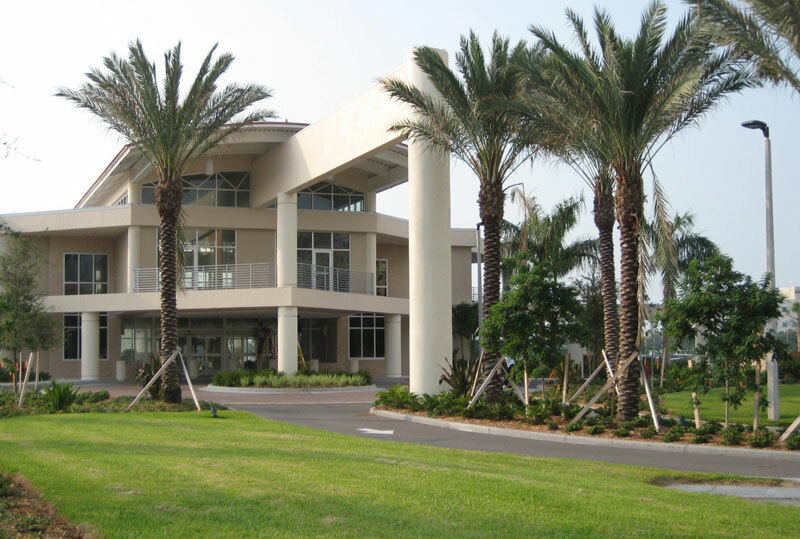 Albert Whitted Airport is a busy air traffic center for small commercial and private aircraft located on the waterfront of Downtown St. Petersburg. 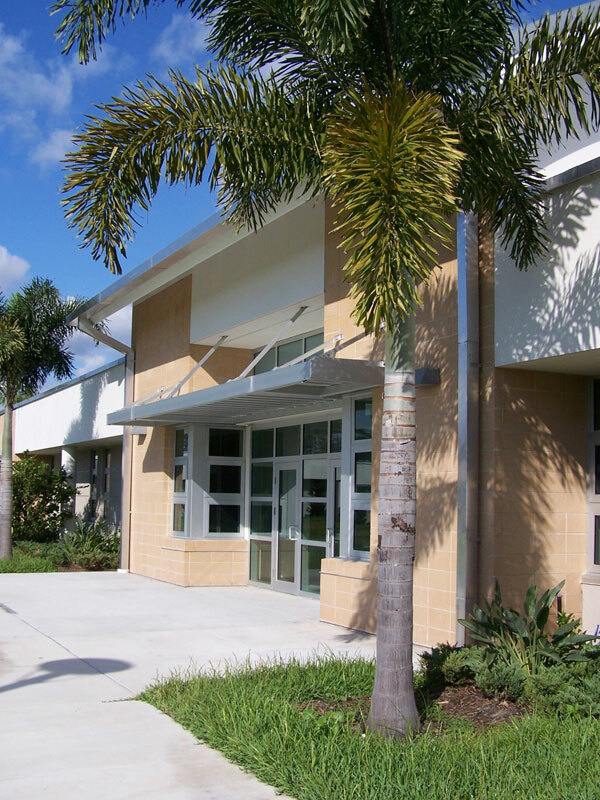 Known as one of the nation’s finest municipal airports in its category, Albert Whitted remains a widely utilized asset catering to the specific needs of the Tampa Bay community. 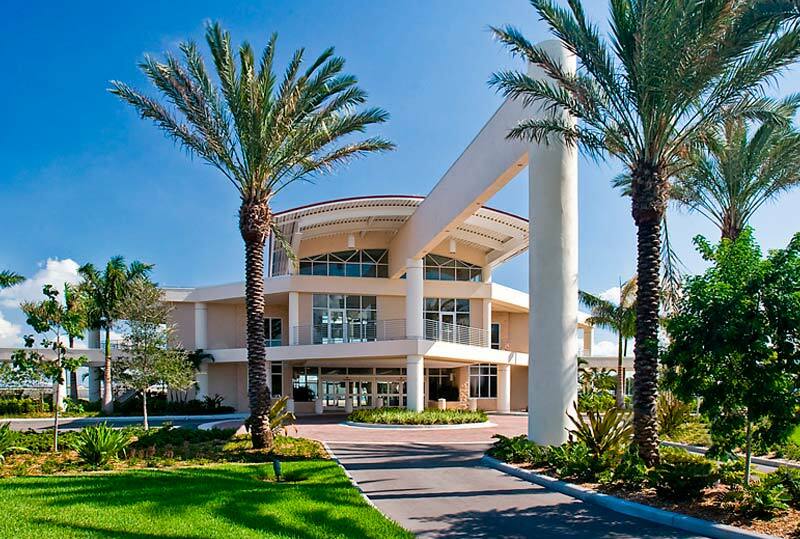 The City of St. Petersburg engaged the firm to provide design and bid documents, creating an attractive and functional entrance that welcomes travelers and guests to the new public terminal and restaurant. 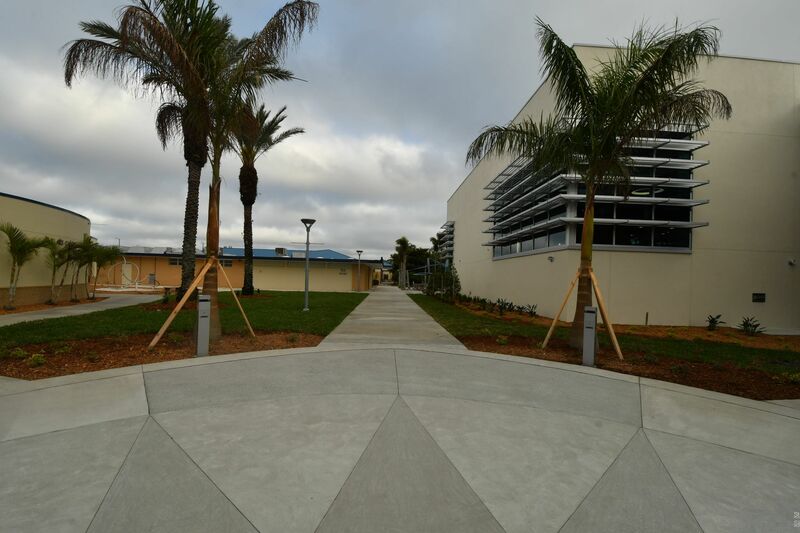 The firm also worked with the City to increase the aesthetic qualities of the landscape within the existing hangar parcels and numerous storage buildings throughout the airfield. 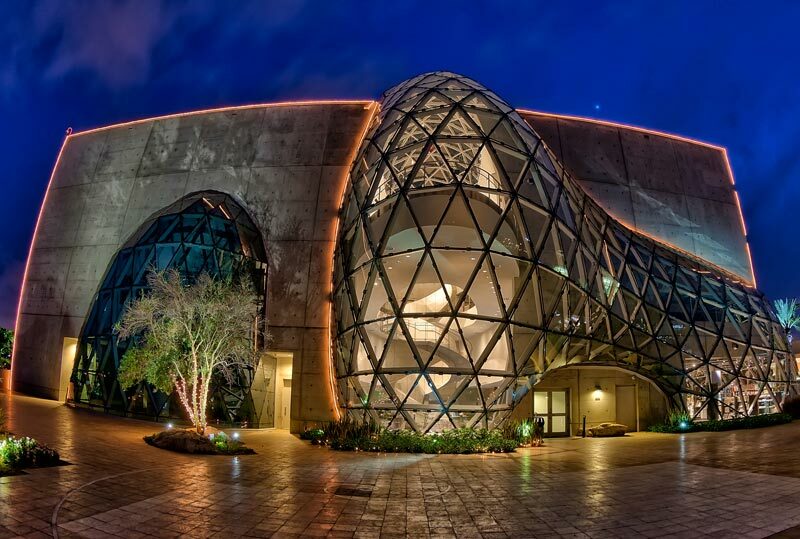 The Salvador Dali Museum, completed in January of 2011, is a world class museum and public plaza located on the waterfront in downtown St. Petersburg, Florida. 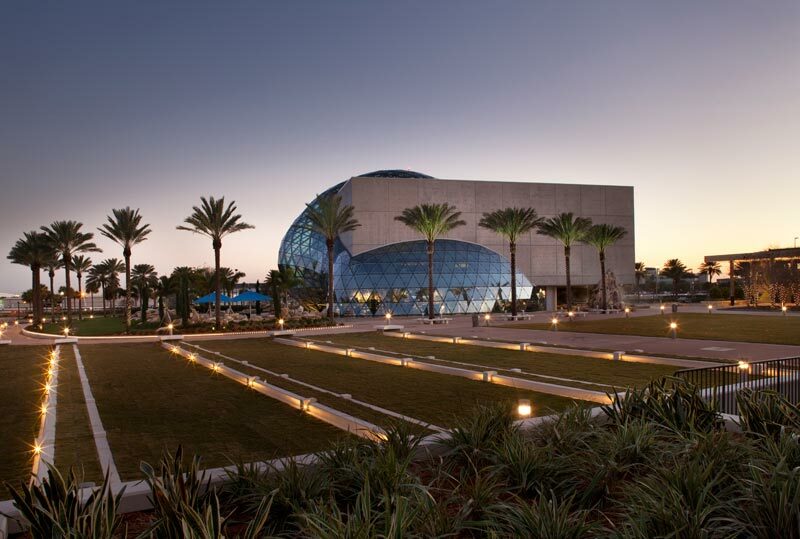 Our firm collaborated with the architect to create a surreal Daliesque outdoor experience that compliments the museum’s striking architecture. 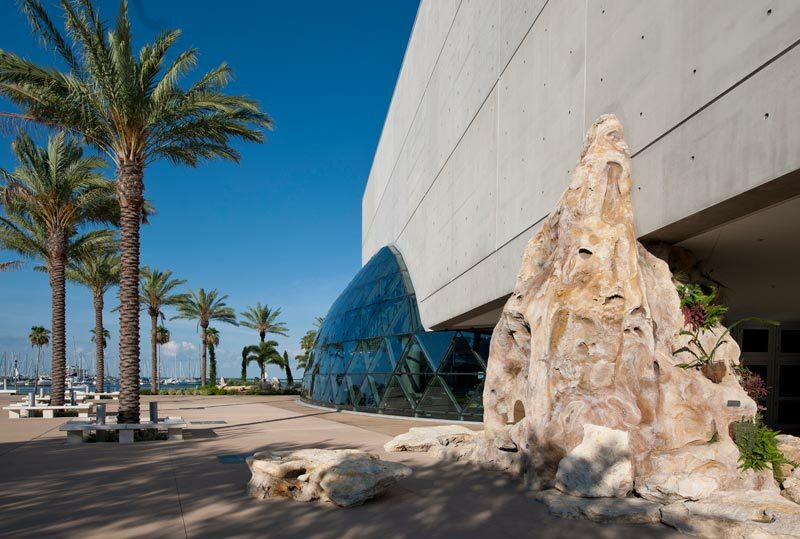 The tons of Florida limestone that surround the museum to “lift” the landscaped areas above street level are reminiscent of the Costa Brava coastline of Cadeques, Spain where Dali often spent his summers. 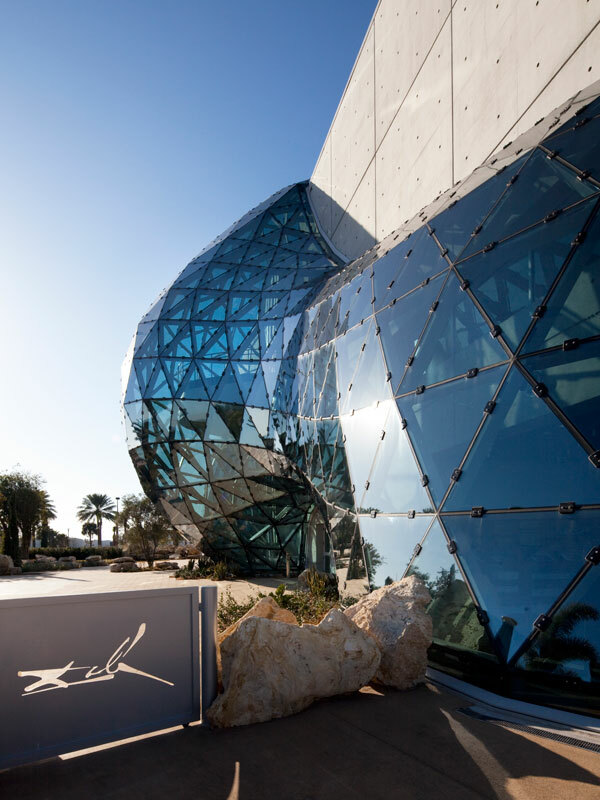 Engaging garden experiences that celebrate the artist’s fascination with mathematics and proportion are some of the features that punctuate the grounds. 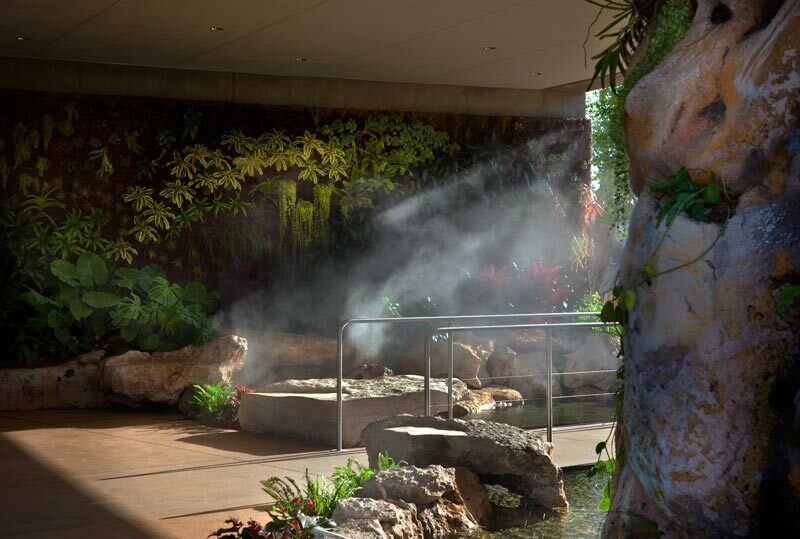 A grotto and water feature greet patrons at the museum’s entrance. 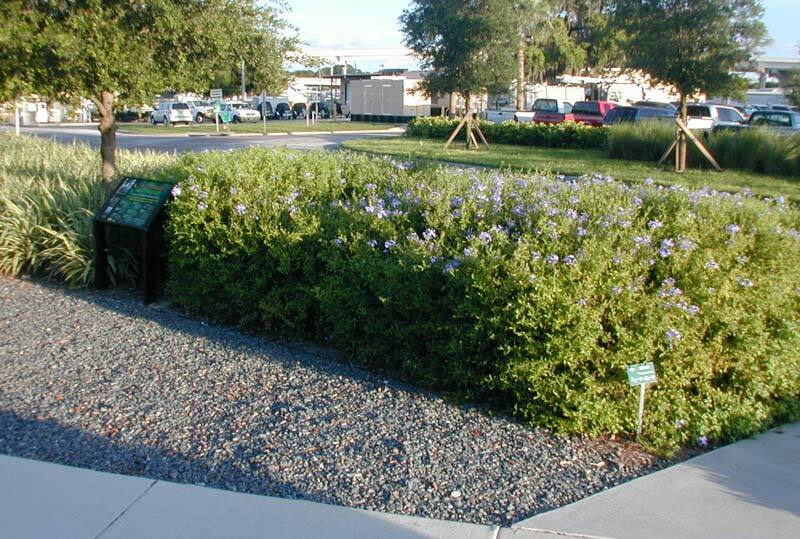 Sculptural plants species of all colors, textures and sizes accent the garden. 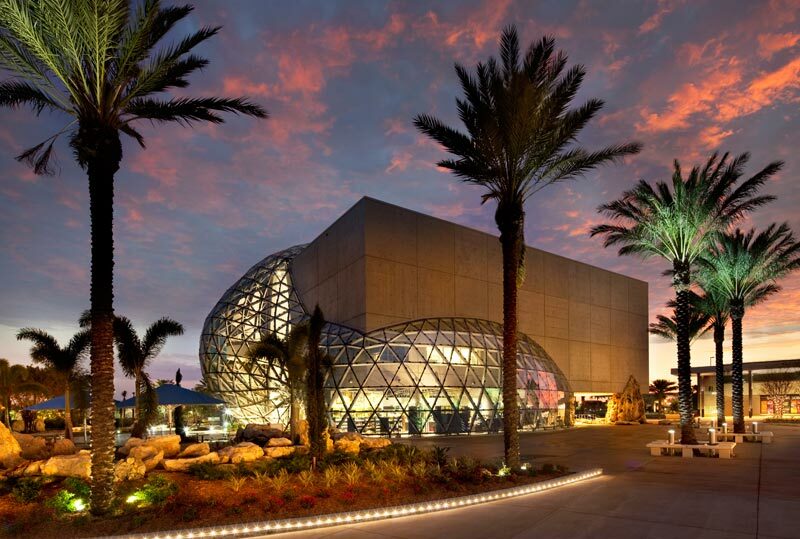 Since its opening debut in January of 2011, the Salvador Dali Museum has enjoyed overwhelming attendance. 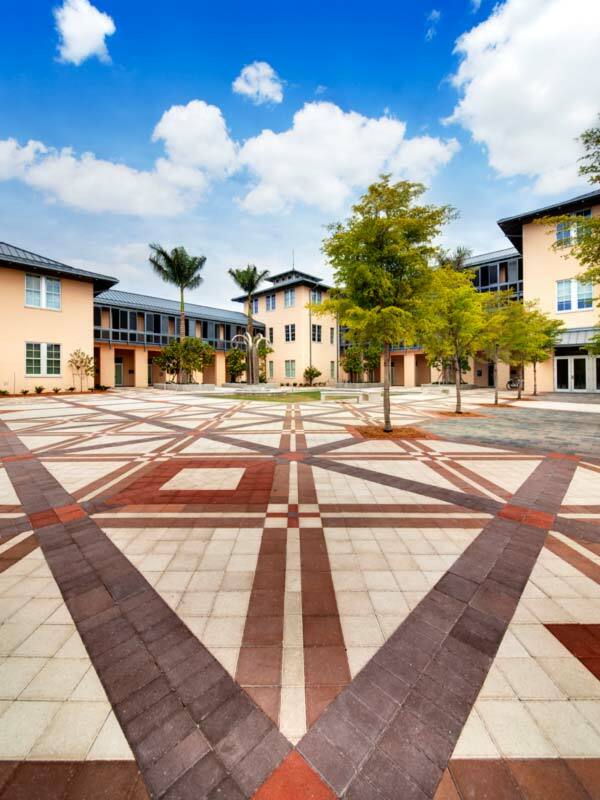 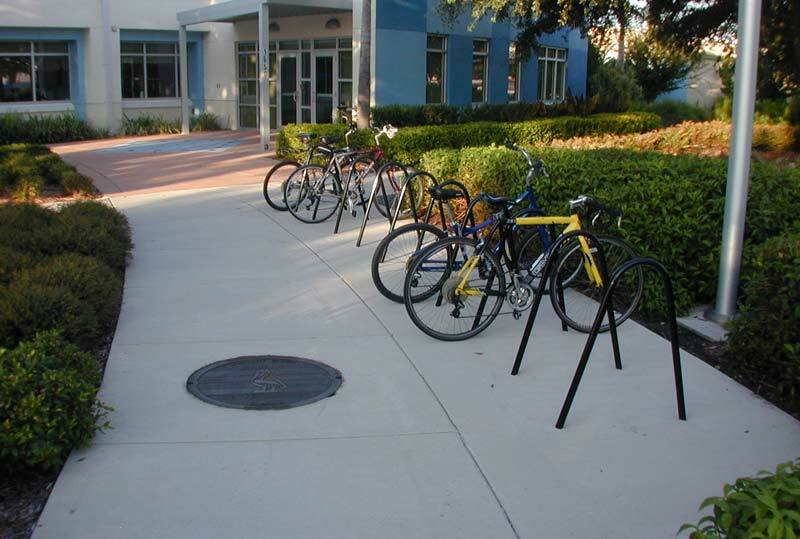 New College in Sarasota engaged our firm to provide a landscape master plan that considers the relationships of a menagerie of historical, natural and built landscapes of the campus. 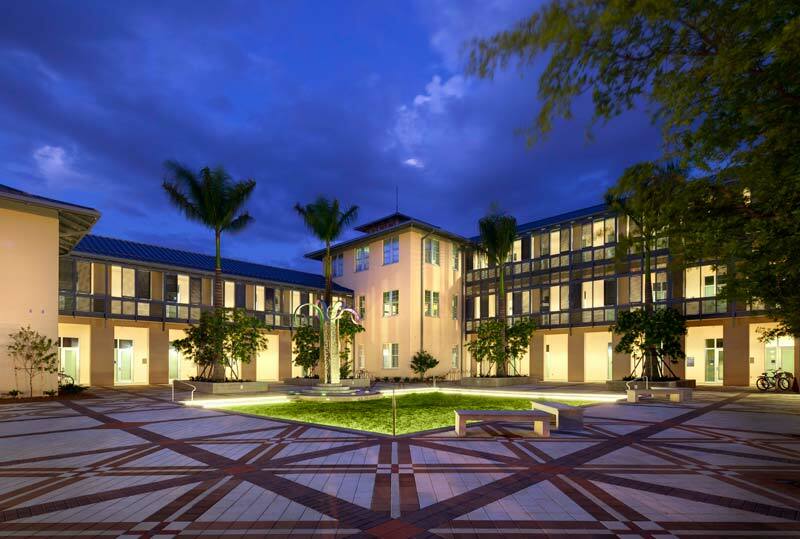 The plan includes guidelines for maintenance practices, recommended materials, environmental land use zones and historic landscape preservation well into the future, making New College a flagship institution of sustainable design. 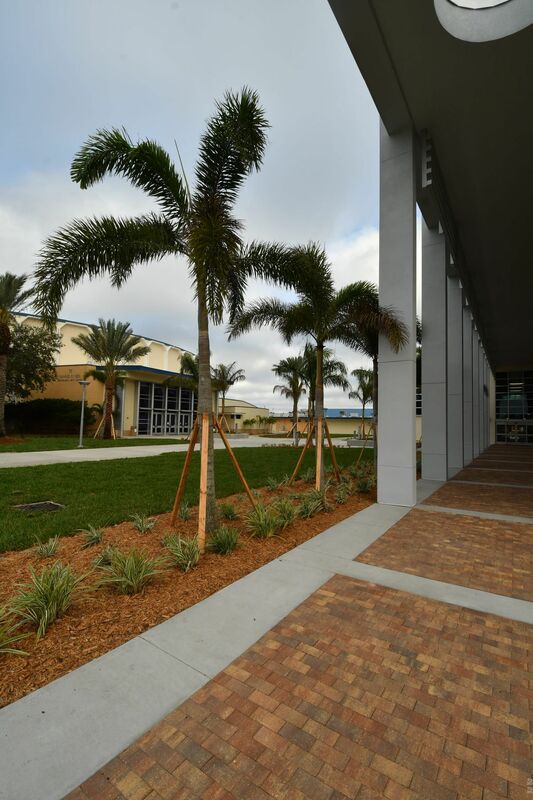 The Pinellas County Job Corps Center houses students as they pursue training for careers in high-growth markets. 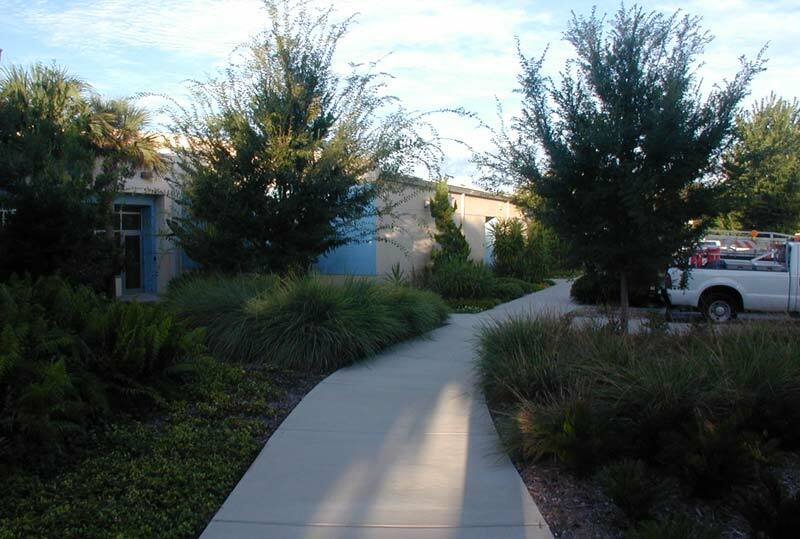 The design program called for a low-maintenance, environmentally-friendly planting and irrigation design approach. 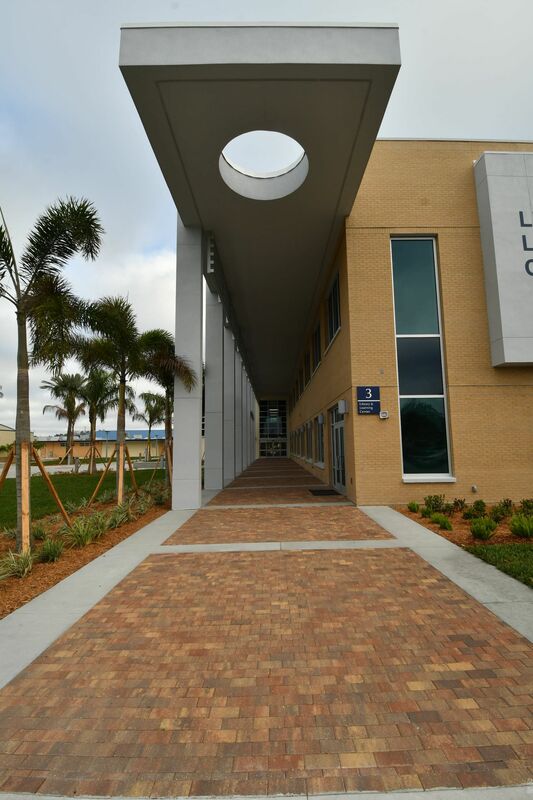 Working closely with the U.S. Department of Labor, the firm provided Master Planning services that incorporate sustainable LEED® design principles for the new center. 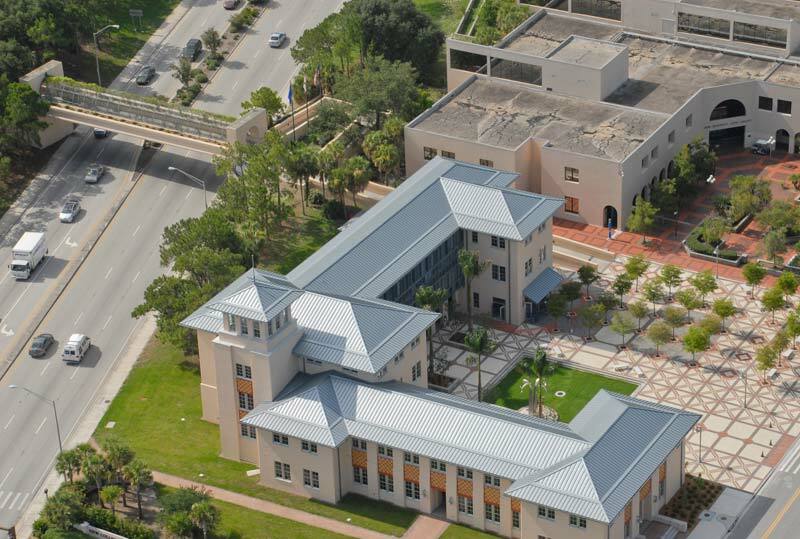 The Water Resources Administration Building in St. Petersburg is the city’s first public building seeking LEED® Silver Certification. 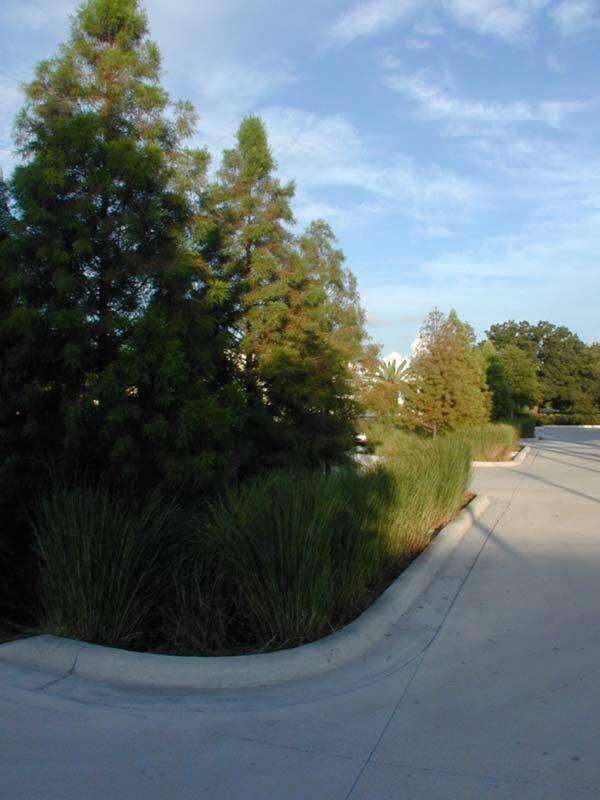 The firm’s LEED® Accredited professionals incorporated sustainable design principles in numerous ways that include a large vegetated bio-swale to captures parking storm water runoff and provide a critical visual buffer between the site and a major city vehicular corridor. 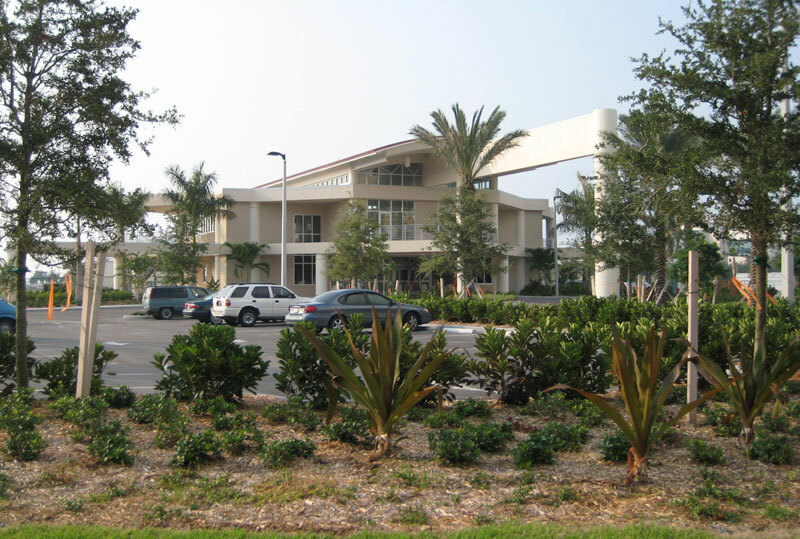 Established in 1957, State College of Florida, Manatee-Sarasota (SCF) is the region's first and largest public college, serving 11,000 college credit students annually at campuses in Bradenton, Lakewood Ranch, and Venice, and via online classes. 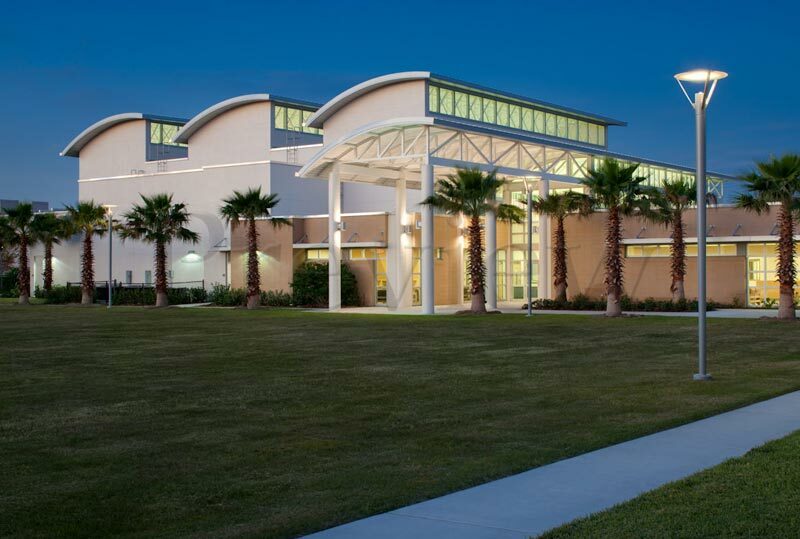 Another 14,000 participants annually attend professional development and personal enrichment classes. 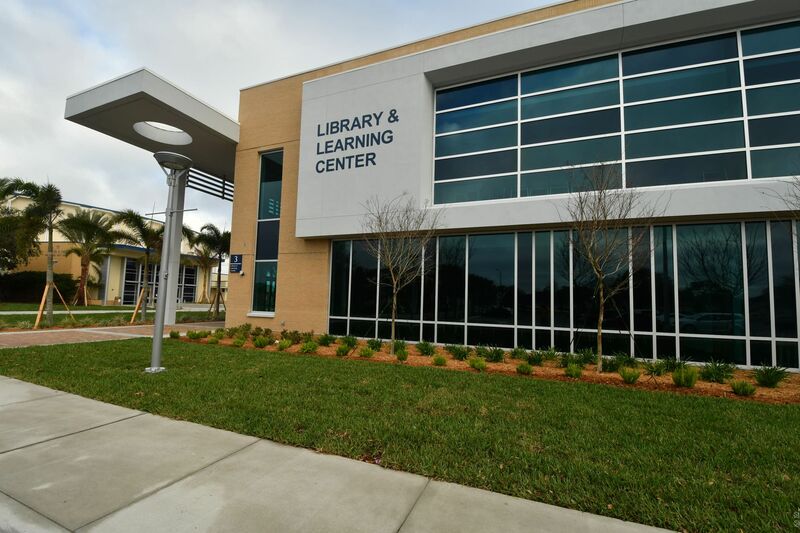 We were part of a team adding the $20 million library and learning center to the Bradenton campus. 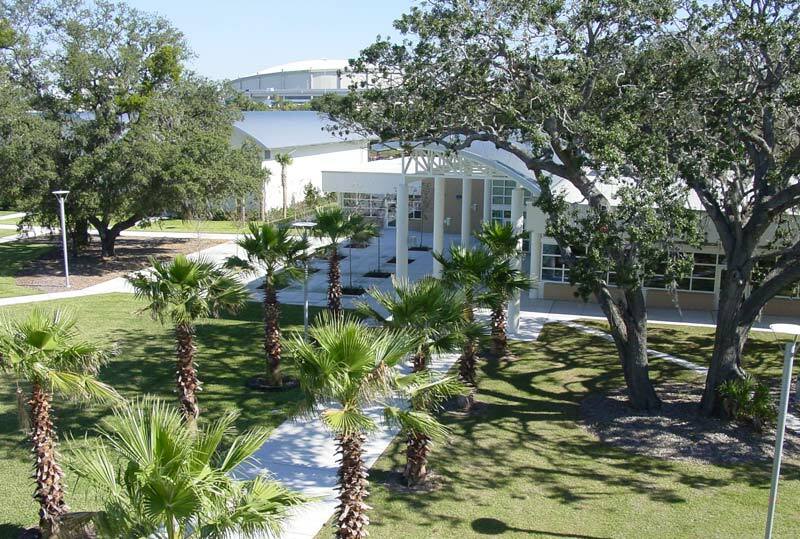 The University of South Florida St. Petersburg (USFSP) resides along the city’s beautiful and expansive downtown waterfront. 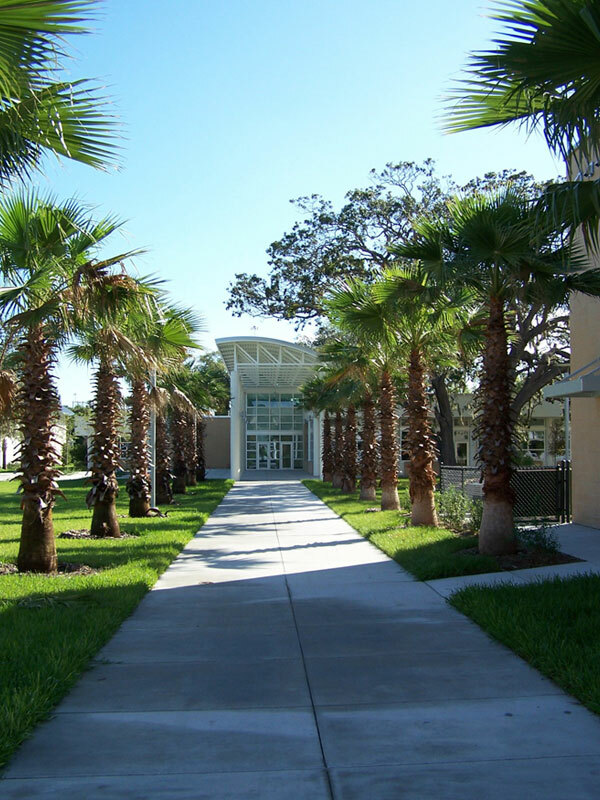 Hunter Booth has worked with many projects for UFSFP including the Poynter Library, the Snell and Williams Historic Home Sites, the Campus Central Lawn, 6th Avenue South Improvements, the Campus Waterfront Promenade, and others. 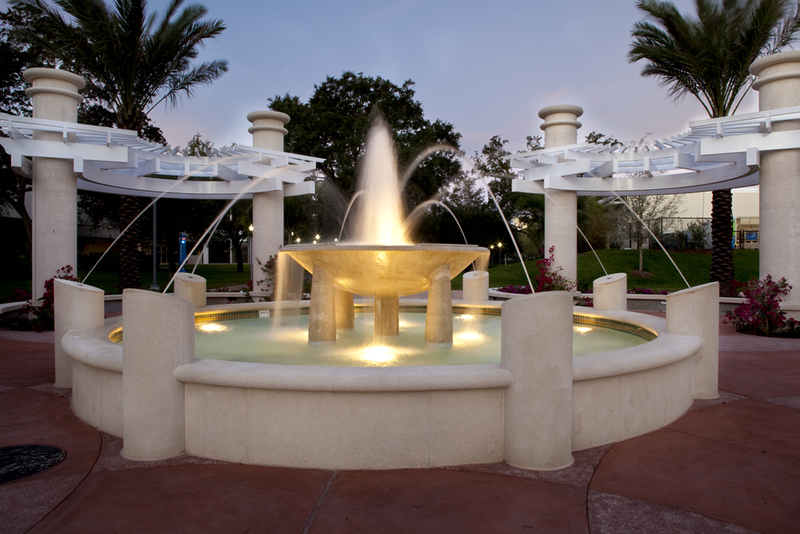 The goal was to give the campus a collegiate feel. 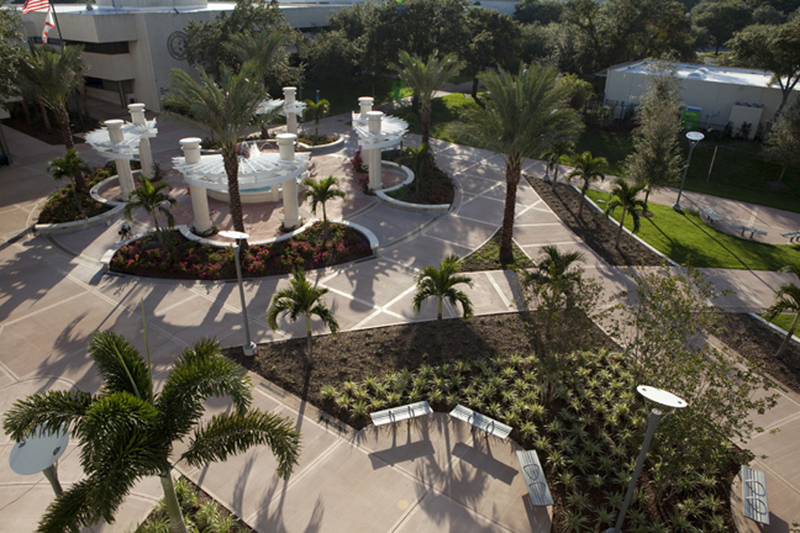 An expansive lawn, a beautiful water feature, trellises for shade all add up to a relaxing feel for campus students.